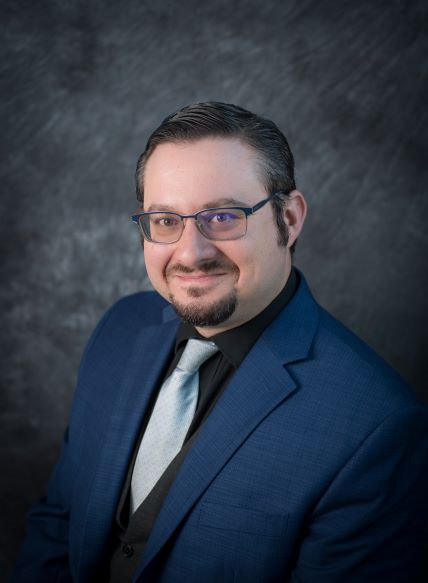 Dr. Michael J. Urick is director of the master of science in management: operational excellence program and an associate professor at the Alex G. McKenna School of Business, Economics, and Government at St. Vincent College. Dr. Urick is certified as a six sigma green belt and SHRM-CP. He is the recipient of multiple teaching awards and was internationally recognized by the Institute for Supply Management as a “Person of the Year” in 2015. Urick is an associate editor of the Journal of Leadership and Management. His research focuses on issues related to inter-generational phenomena and leveraging popular culture to illustrate organizational behavior theories. In addition to writing dozens of publications, he also regularly presents at conferences including the Academy of Management and Society for Industrial and Organizational Psychology. 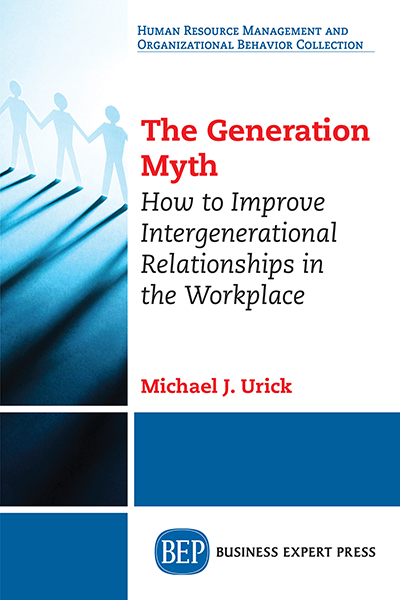 Urick is a regular speaker on age- related issues in the workplace and is an active consultant on issues related to workplace interactions, organizational culture, and ethics. In his blog, Urick blends his interests to suggest practical and actionable items for readers to use. Urick is currently president of ISM-Pittsburgh, volunteers on the board of several non-profit organizations, and is a member of the Society for Human Resource Management in addition to other professional organizations. Prior to academia, Urick worked in a variety of roles related to auditing, utilities, and training and development. For fun, Urick enjoys music and leads and performs with Neon Swing X-perience throughout portions of the US.